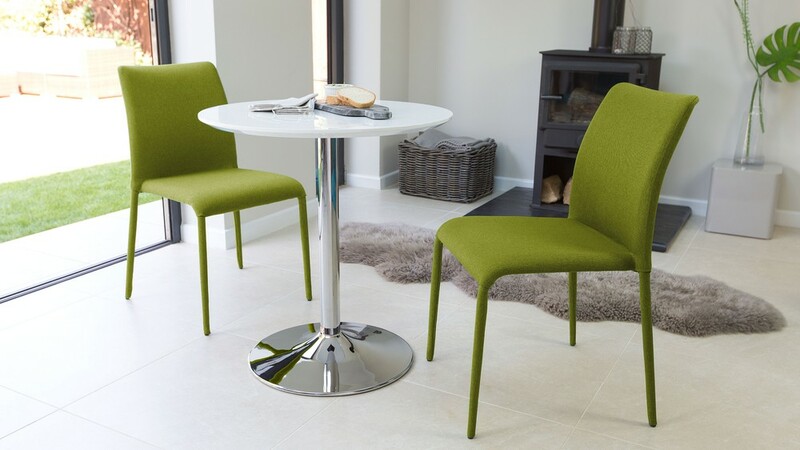 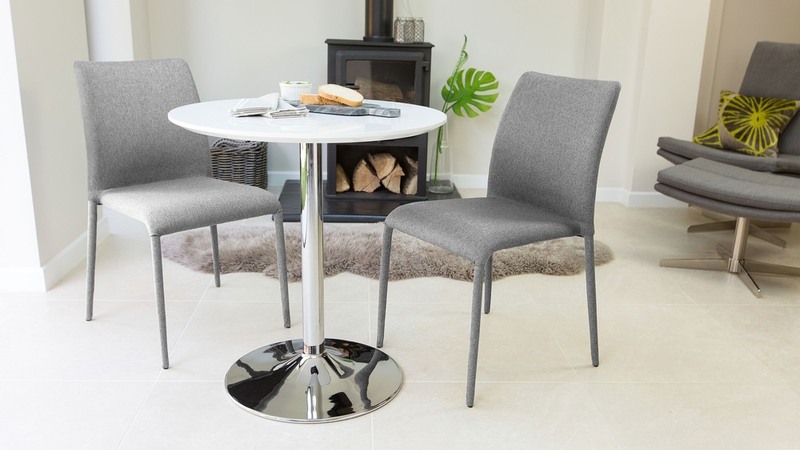 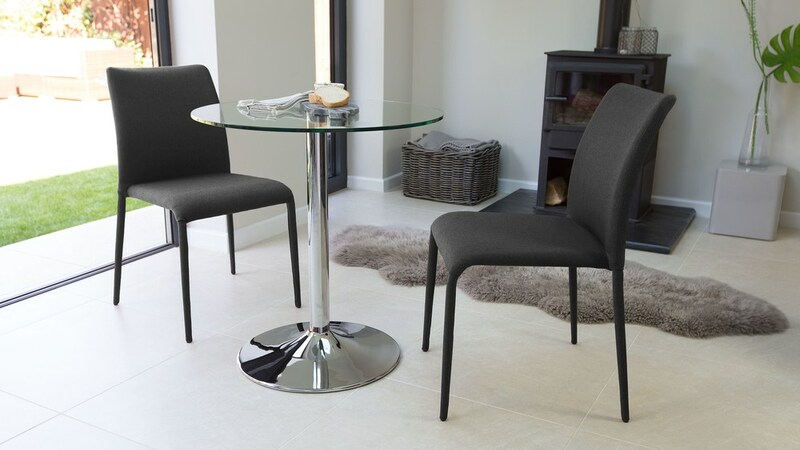 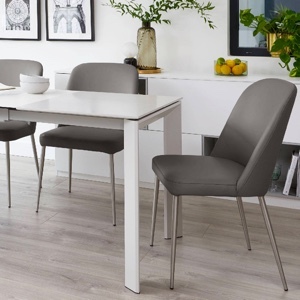 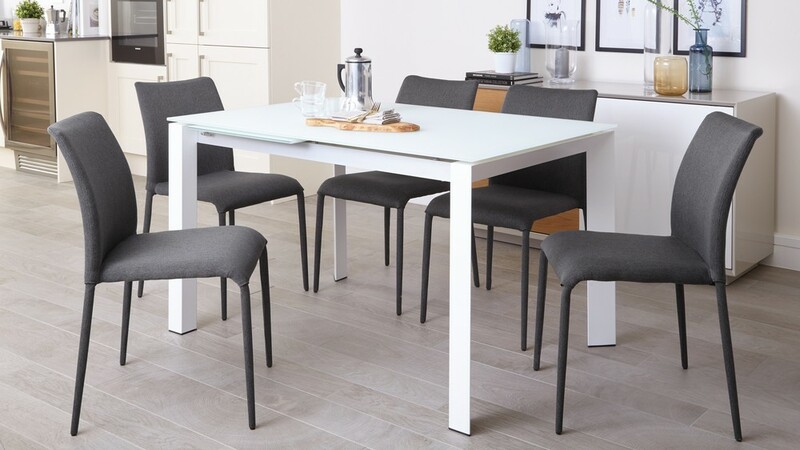 If you are looking for something exciting and new for your dining table, then check out our gorgeous Riva Stackable Fabric Dining Chair. 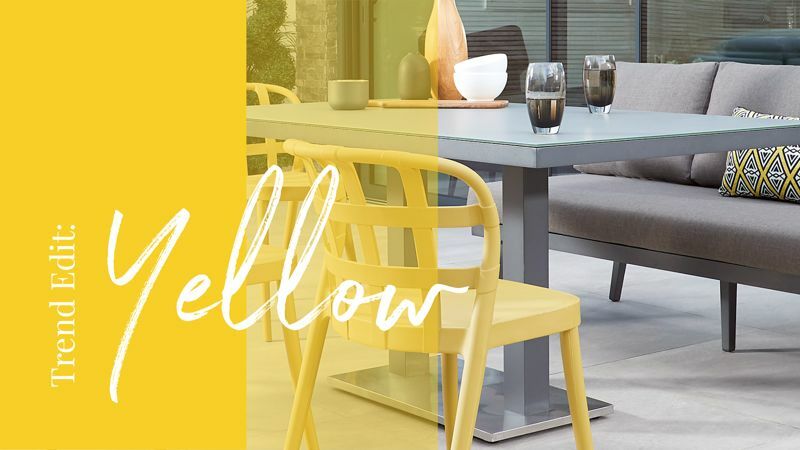 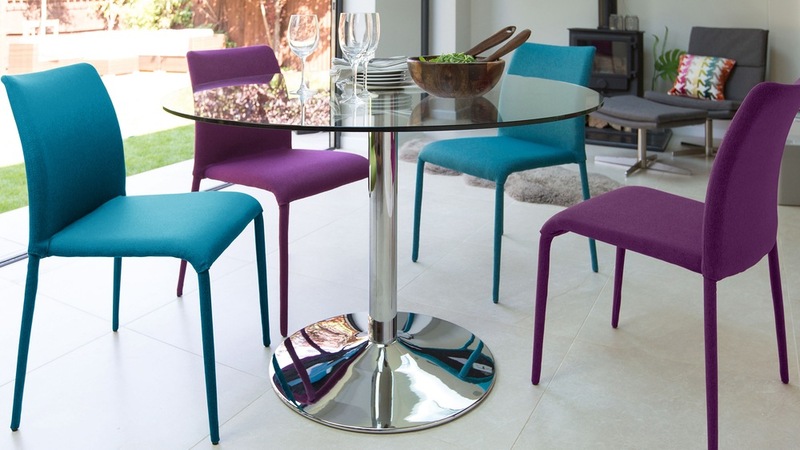 Available in a range of stunning, bold colours, this dining chair will instantly add a pop of colour to your home interior. 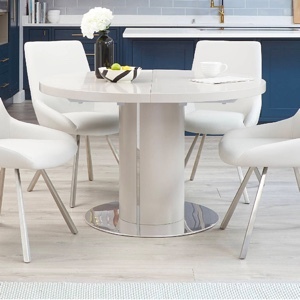 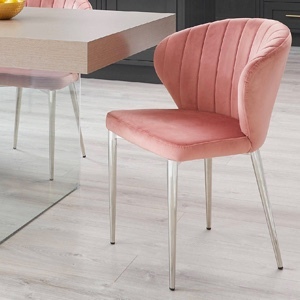 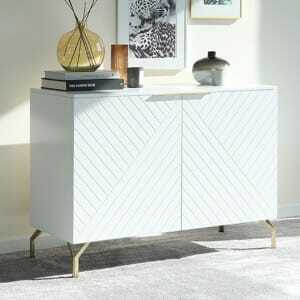 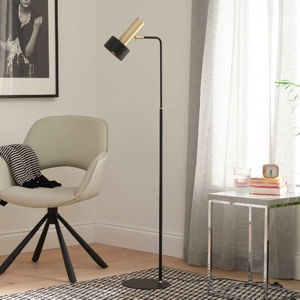 Because the legs are also covered in the colourful fabric, you don't have the hassle of trying to match up wooden or chrome finishes that you may already have in your interior, making this chair a simple and easy way to update your dining room. 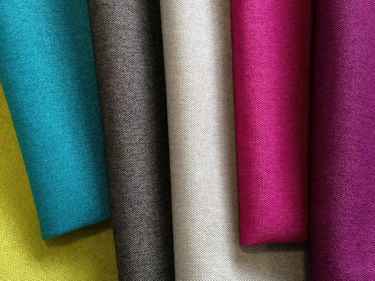 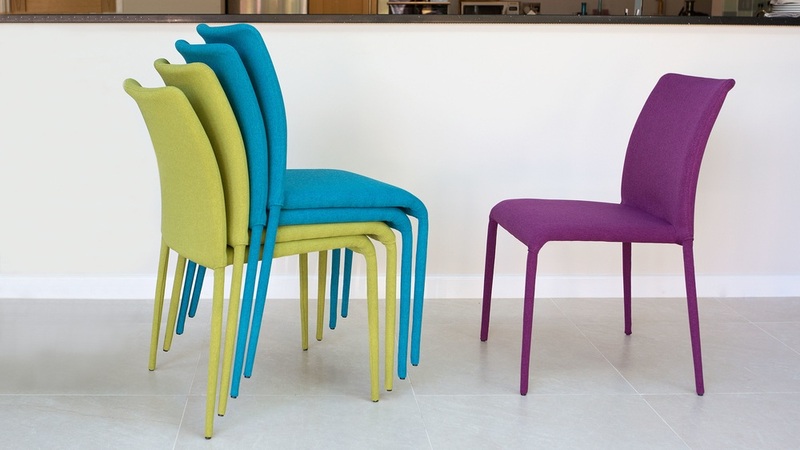 These colourful Riva dining chairs use a multi tonal melange, plain hopsack fabric so they won't show signs of wear and tear as much as they would with a solid plain fabric. 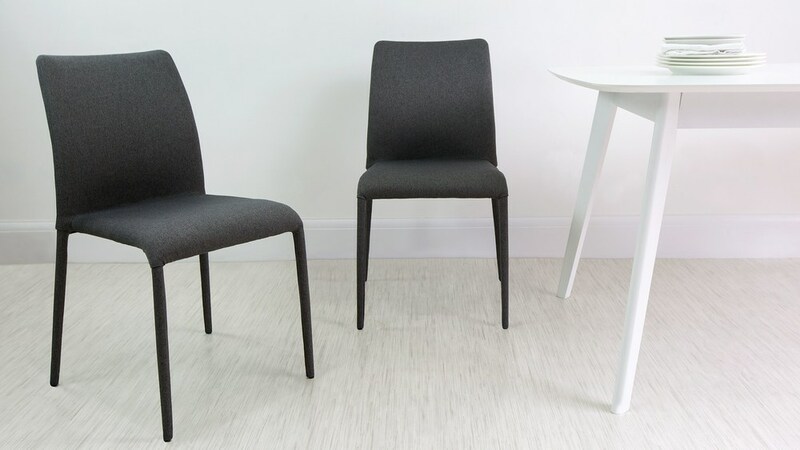 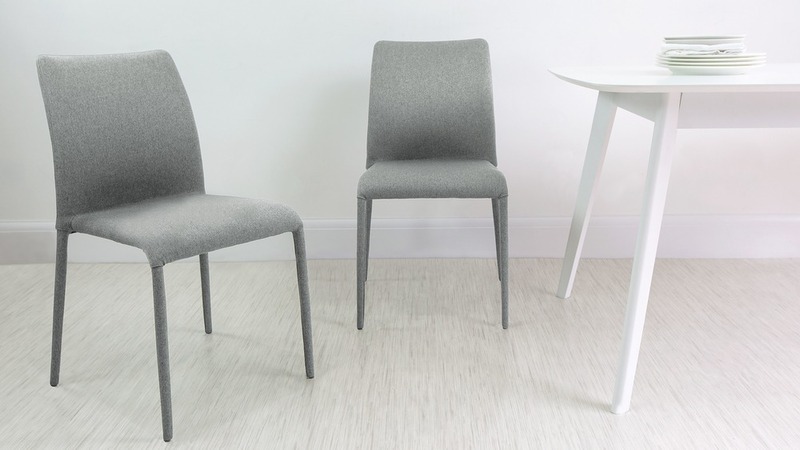 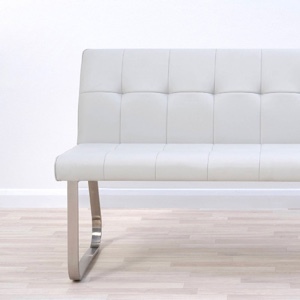 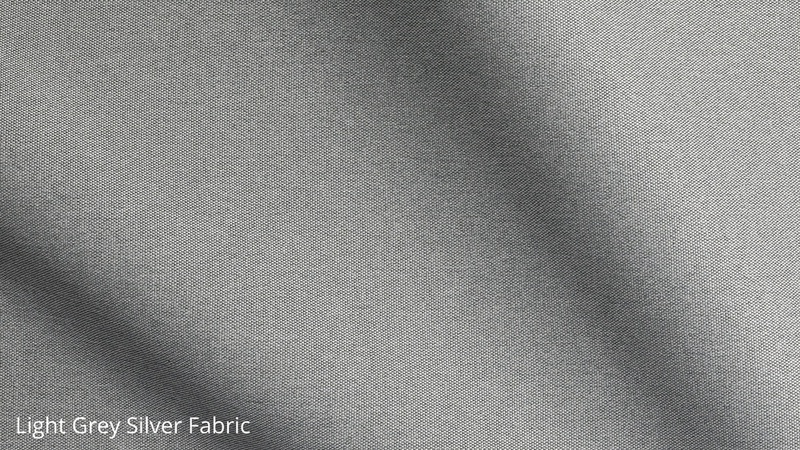 The Riva chair is completely upholstered in fabric making it stand out for its clean lines and simplicity. 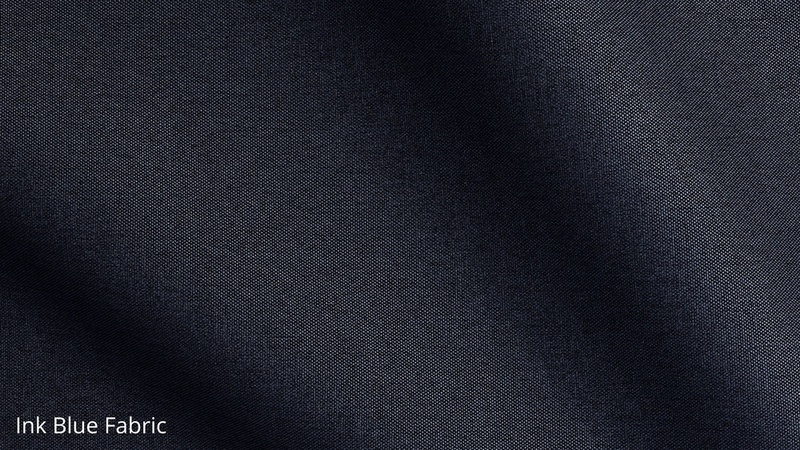 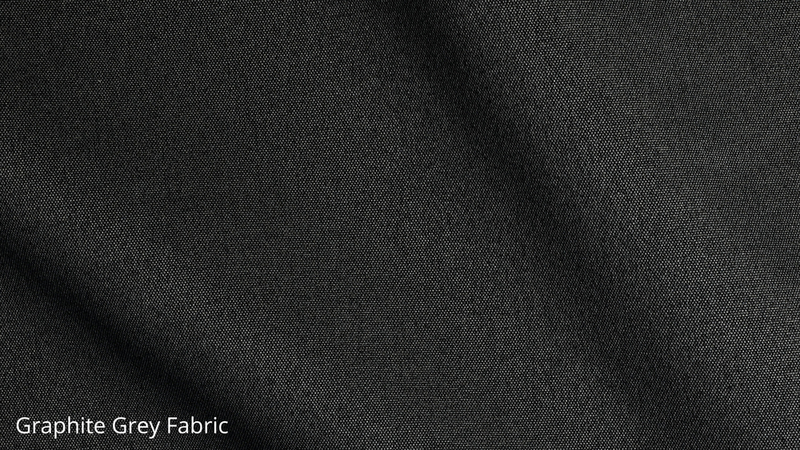 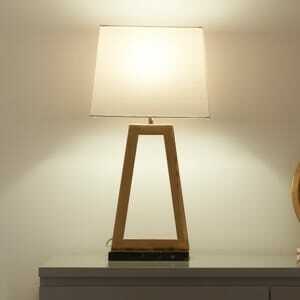 This is done by hand to increase its durability and ensure a technical neatness. 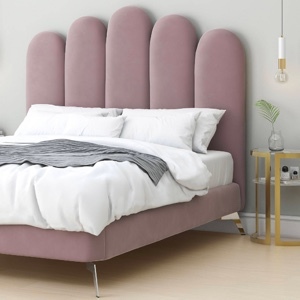 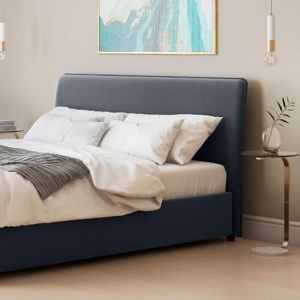 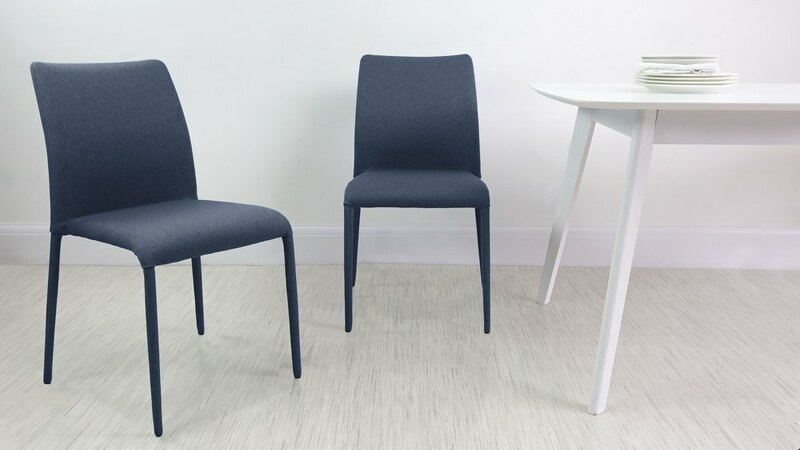 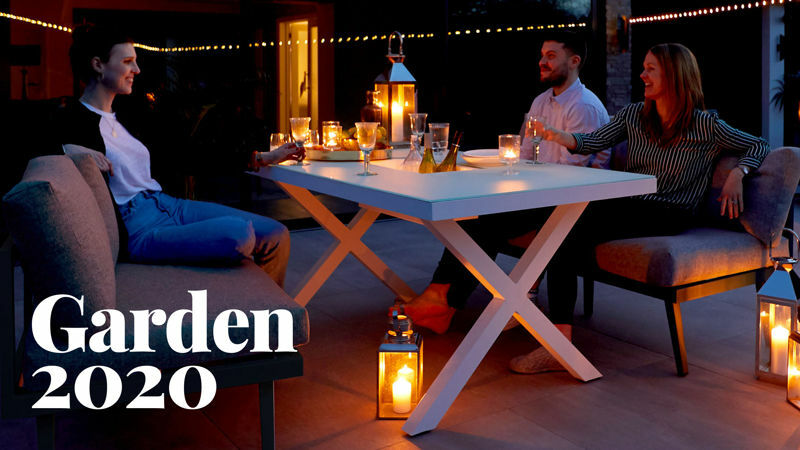 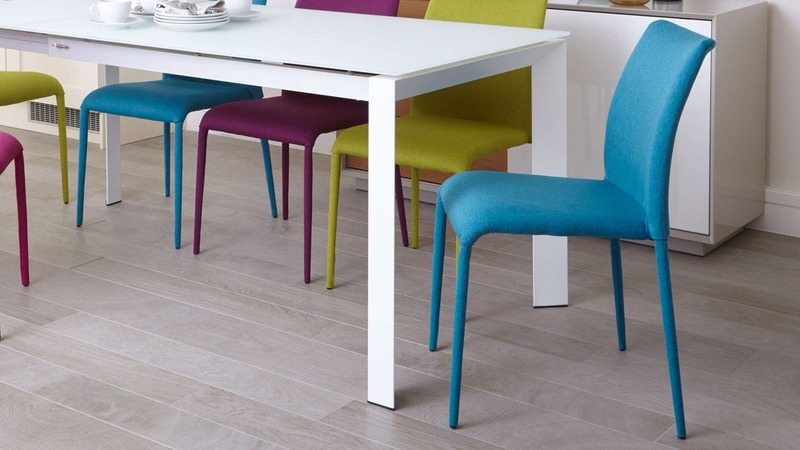 Because they are completely wrapped in fabric, you don't have to worry about coordinating the legs of the chairs with various table and leg finishes. 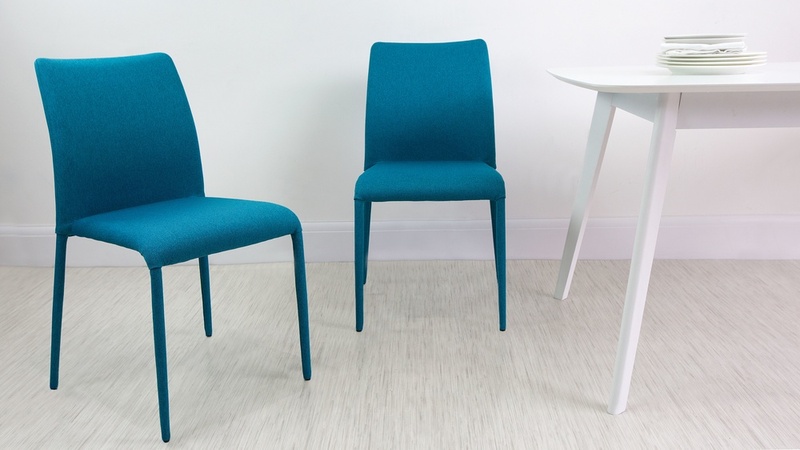 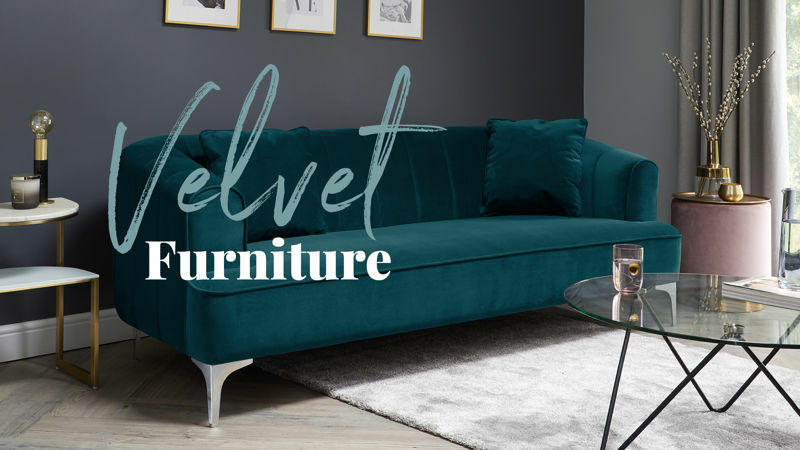 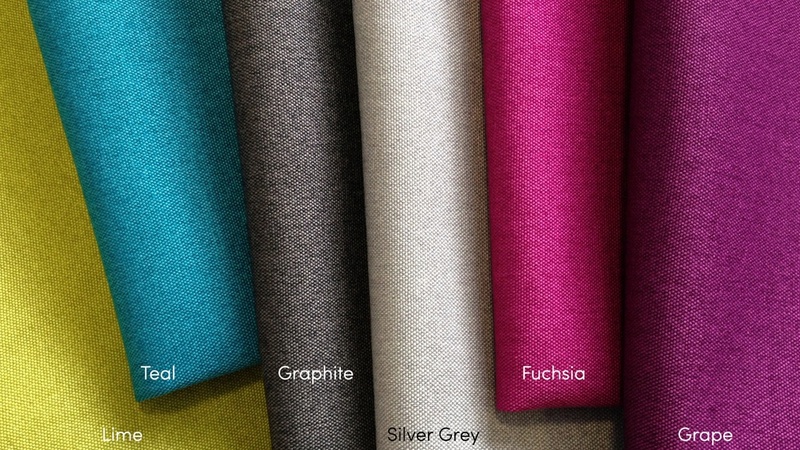 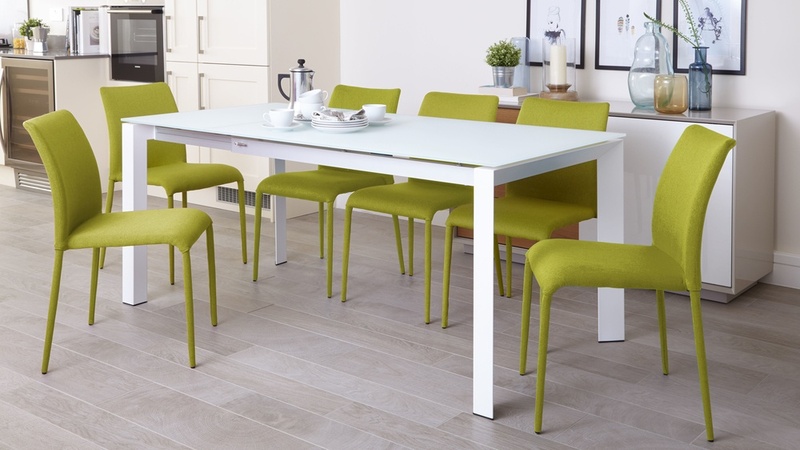 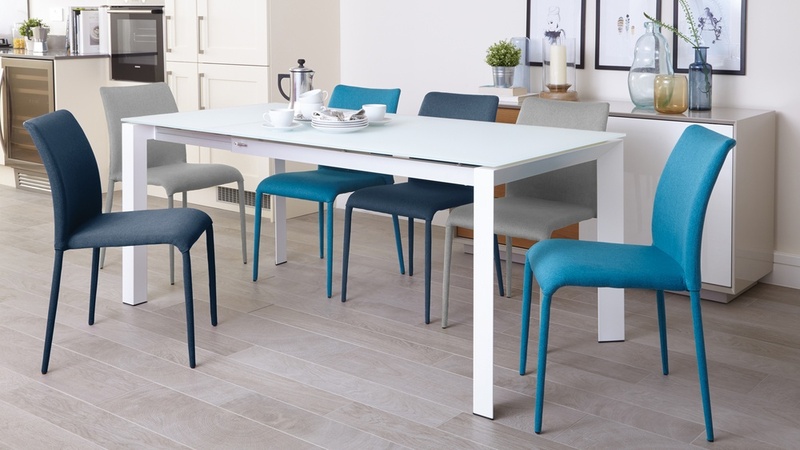 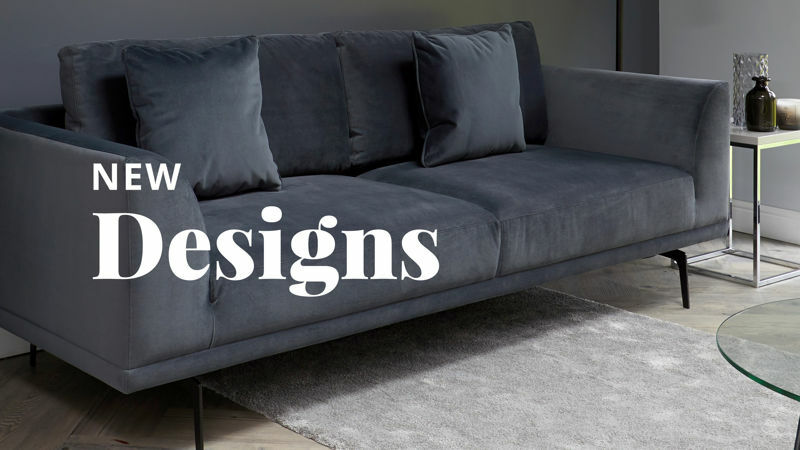 Available in a variety of exciting colours including grape, fuchsia, lime, teal, silver grey, graphite and ink blue, the Riva dining chair is an effective way to add zest and a dramatic splash of colour to your home. 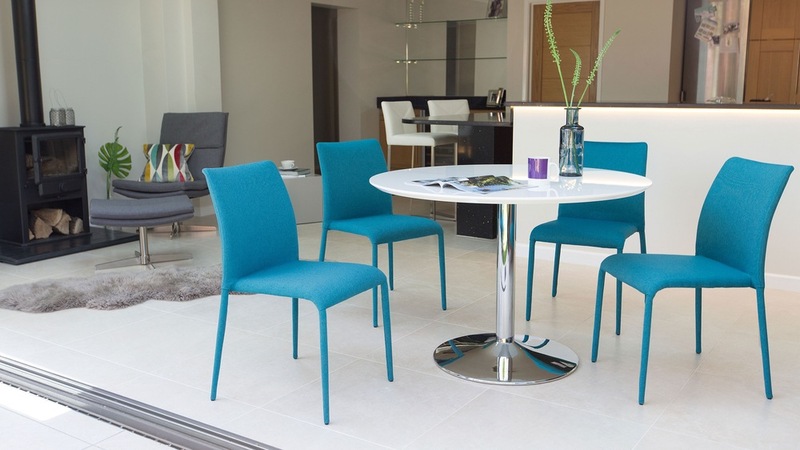 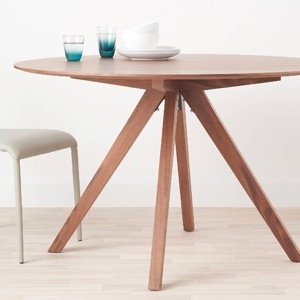 The Riva chairs are an ideal choice if you perhaps need to buy quite a few. With the added bonus of being stackable, these chairs are easy to store away when you are short on space. 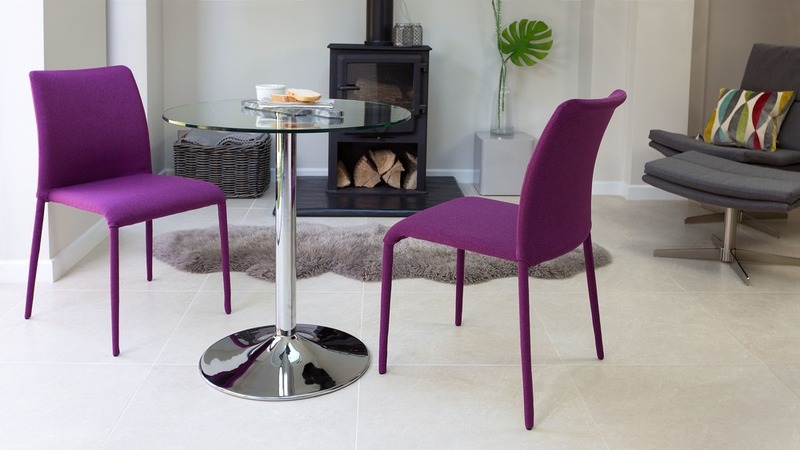 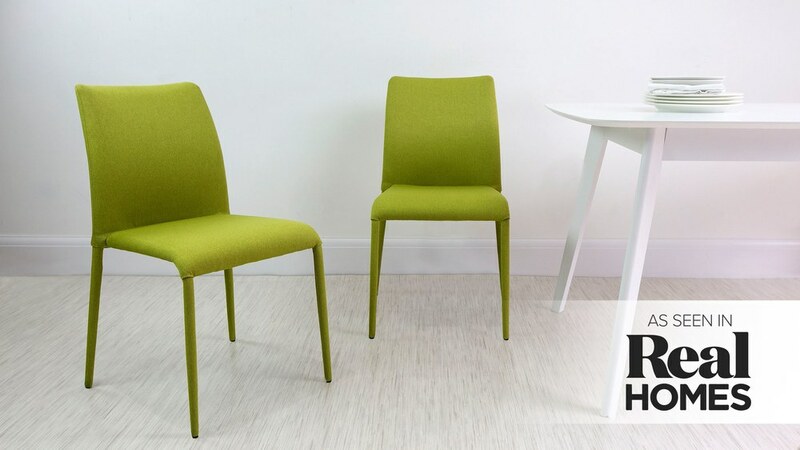 For a contemporary eclectic look perhaps team these chairs with our Aver White Extending Dining Table. 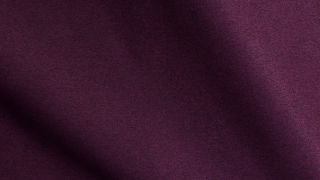 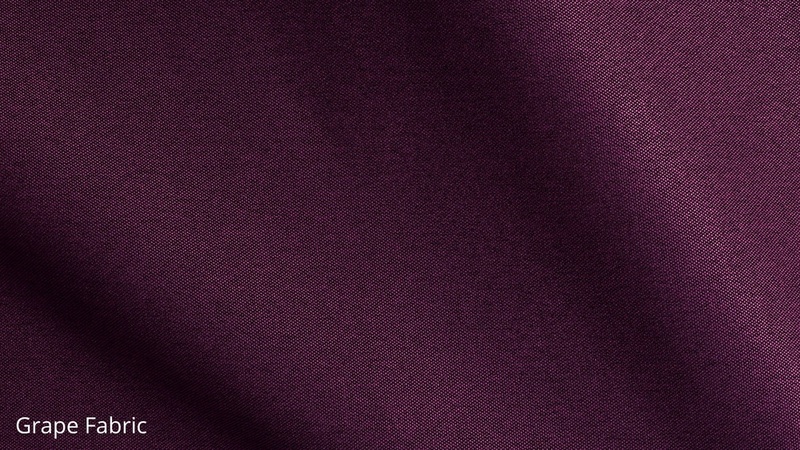 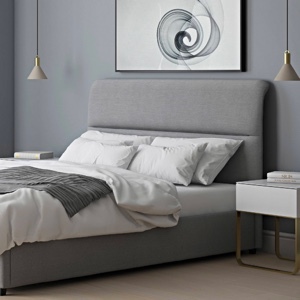 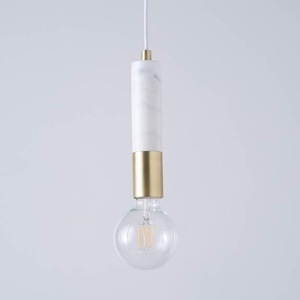 You could mix and match colours or just stick to one colourway to create a bold and stunning look. 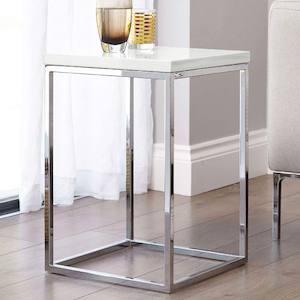 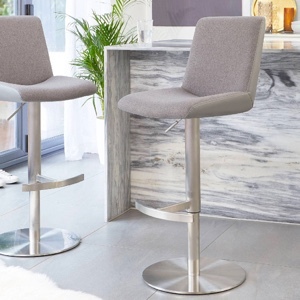 We also have the coordinating Riva Fabric Bar Stools.